Welcome to Landers Development, LLC. We know that construction practices are ever-changing. Our site is designed to provide you with the information needed to make the smart decision to purchase a Landers Development home. Because we are constantly building new quality homes, check back often for updates! We all know that most houses will have the basic standards: a roof, walls, attic, carport/garage; but when working with Landers Development, you get more than just the basics. That is where we differ from other builders. Using products and techniques that are above-industry standards, Landers Development produces single family houses that are both energy efficient and environmentally friendly. Nick Landers and his project manager, John Sledge, want to make houses into homes and create a neighborhood where everyone has a sense of community. 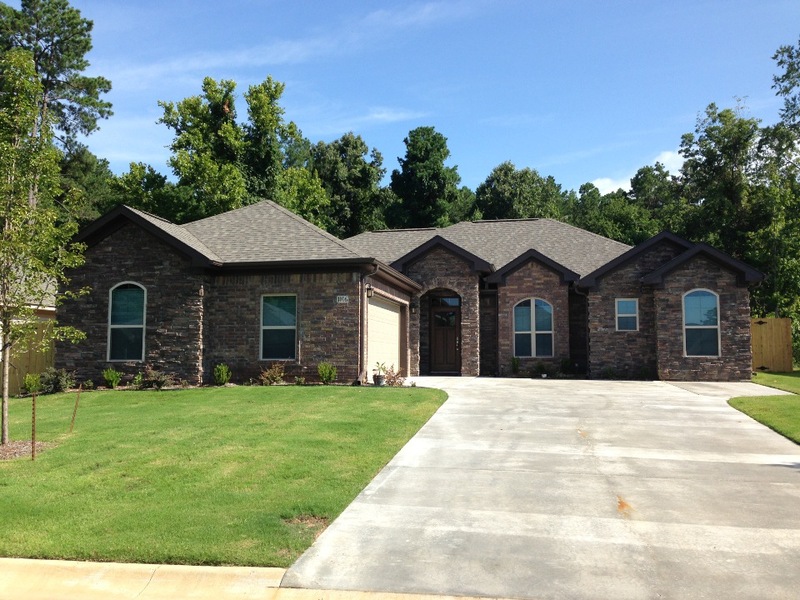 One of our newest projects, Hunter Crossing, a prominent subdivision, is located in Bryant, Arkansas. Hunter Crossing will boast energy efficient, upscale stylish homes in a high impact area providing an exclusive community for homeowners. Hunter Crossing seeks to be the most highly visible and desirable property development. 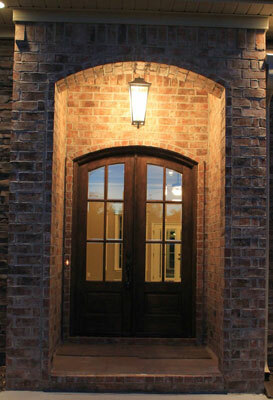 Come on out and check out our newly completed model home. We have started development on our newest subdivision in Bryant, Johnswood Village. Johnswood Village will consist of 41 quality built homes, all with safe rooms, and is located close to I-30, Mills Park and Bryant Schools. Choose your lot and building plan now. Johnswood Village is located on Johnswood Road, off of Shobe Rd, or, off Mills Park Rd. Bryant is a rapidly growing community in central Arkansas just a few miles southwest of Little Rock. Safe neighborhoods, excellent school districts, well-known shopping centers, with convenient access to I-30 is what draws both commuters and families alike. We are currently holding OPEN HOUSE at Hunter Crossing and Johnswood Village every Saturday & Sunday 1:00pm - 5:00pm.